This is a really nice jacket that fit to size! It is very comfortable and I love the Blue Color! 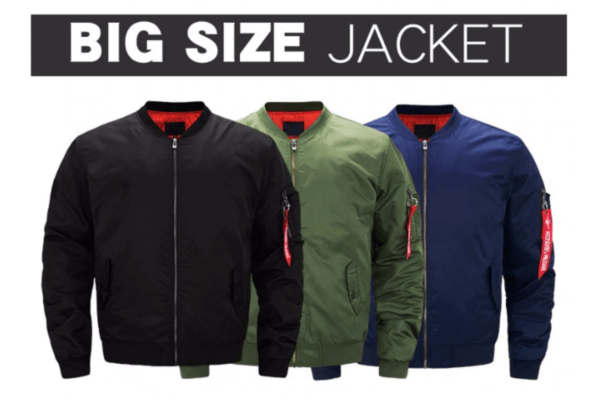 As a Marine Retiree, this Jackets allows you to showoff your Veteran Pride!